Bookkeepers HQ runs bookkeeping business events. 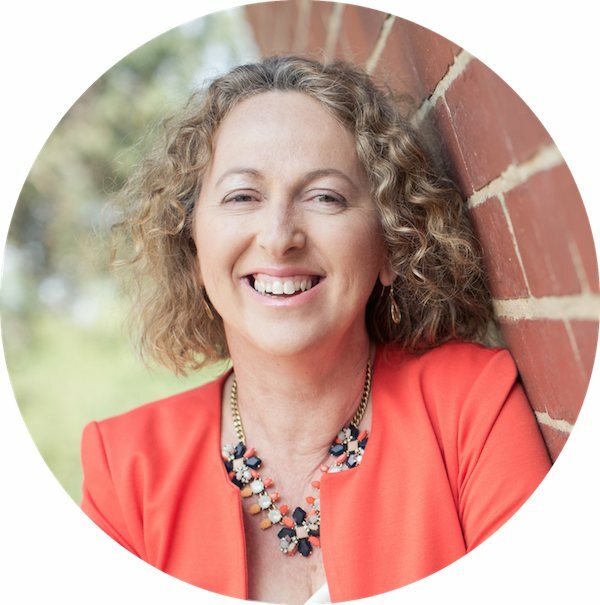 Register for my Workshops & Webinars to grow your business, balance your life and exit profitably. Are you interested in fast-tracking your business growth? Can your business be more streamlined and automated? 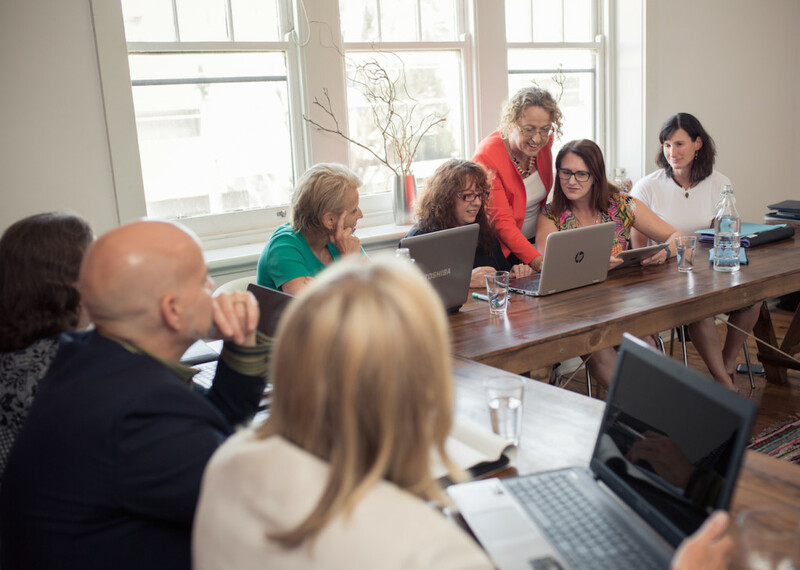 Bookkeepers HQ run a variety of bookkeeping business events and workshops to show how you can manage the growth of your business, streamline & automate your processes, consider your exit strategy and much more. See below for upcoming events. Currently workshops are only held in Melbourne. The workshop topics will change regularly. Sign up to the Newsletter now to keep informed of upcoming workshops OR learn more about past Workshops. All upcoming event dates are also below. Is it time to get your business automated for future growth? Are you overwhelmed with work and admin tasks? Not in Melbourne? You can still attend the workshops. Each workshop is also held as a webinar so you can attend from the comfort of your own desk and it is recorded, so you can watch it over & over again. Now is the time to invest in your business and create the business you have always wanted. The webinar topics will change regularly and some will be free of charge. See below for upcoming events. 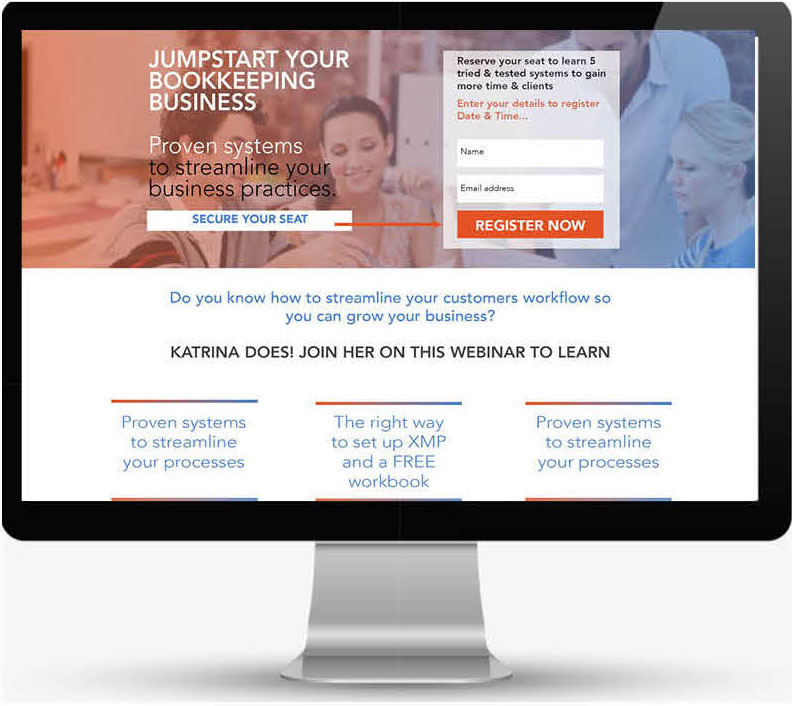 Sign up to Newsletter keep informed of upcoming webinars OR Book Now to register for the next webinar. I have found that I have a much better understanding of how XPM works and how I can apply it in my business. I have also discovered someone who I feel comfortable talking to about business growth and development with, as she has already been where I am and has travelled the journey to where I want to go. During my 15 years as a bookkeeping business owner, I yearned for practical solutions specialised just for bookkeepers. There really wasn’t much out there. Over time resources did become available but they were inconsistent and incomplete. I just didn’t have the time to research and tweak the resources to a bookkeeping business until now. Now that I have sold my bookkeeping business and being a qualified accountant and trainer, I feel I have the skills and knowledge to share. And I now have the time and energy to put into creating practical tools and training material to achieve my dream to empower bookkeeping business owners to improve, grow, and ultimately successfully exit from their business.